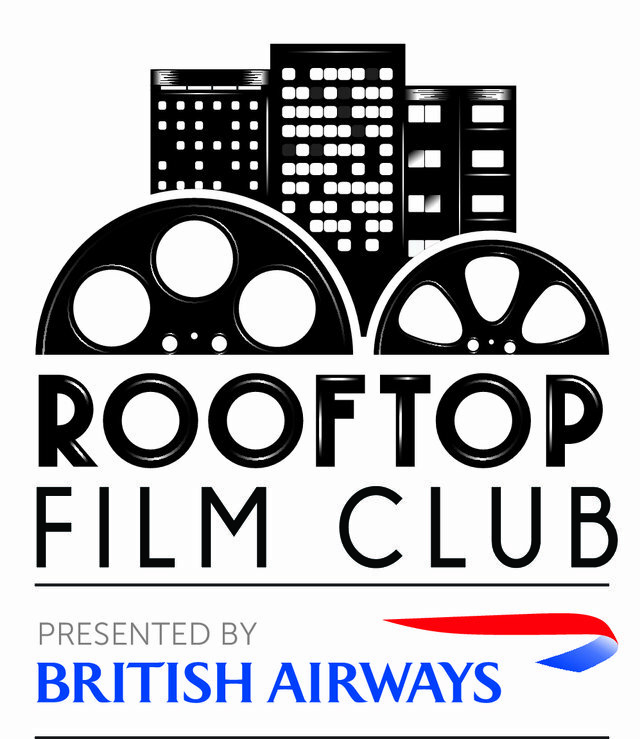 British Airways has partnered with the Rooftop Film Club to bring a summer of movies to Londoners. The pop up film event takes place across exclusive rooftop venues – the Bussey Building in Peckham Rye and the Queen of Hoxton in Shoreditch, until 30 September 2014. Movie-lovers can watch films under the stars in open-air venues, with the luxury of comfy chairs, blankets and wireless headsets to recreate the in-flight experience. To mark the new season of the Rooftop Film Club, we and our friends at British Airways are giving away pairs of tickets to the hottest films of the summer. To win a pair of tickets to the Rooftop Film Club screening of 10 Things I Hate About You, just answer the question below. The competition closes at 23.59 on June 15th 2014.